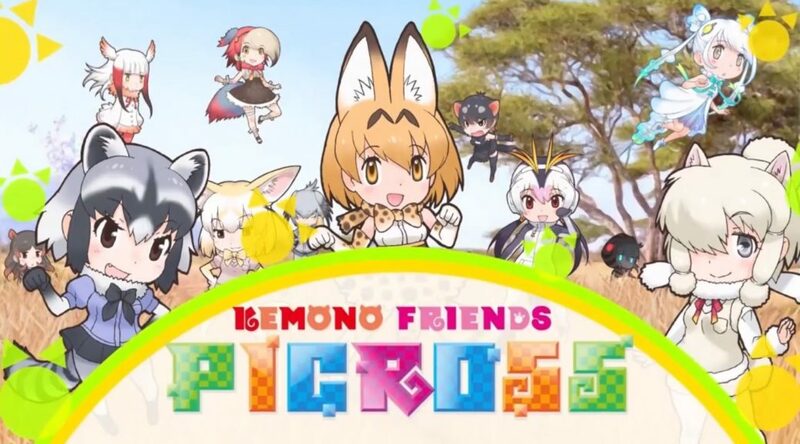 Previously, we reported that Kemono Friends Picross was releasing for Nintendo Switch in Japan. Now, we just got confirmation that Jupiter is localizing the game for Western audiences, as well! It will feature 300 Picross puzzles and dozens of Clip Picross ones – making it just as beefy as regular Picross titles. The puzzle spin-off featuring adorable animal girls will release October 4 – in just under a week’s time. In the meantime, check out the announcement in English below.